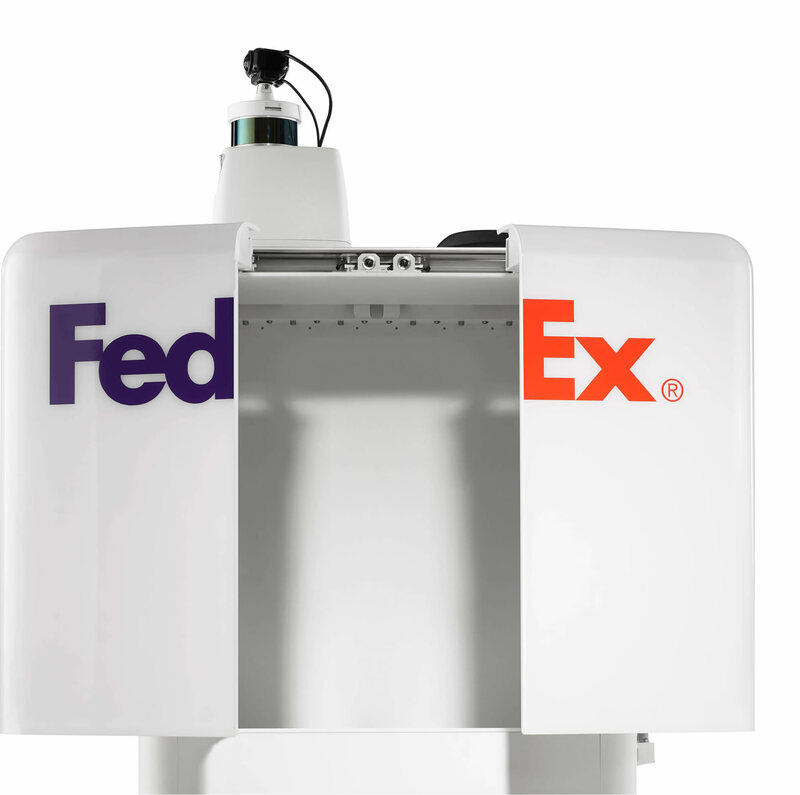 Meet the FedEx SameDay Bot™. 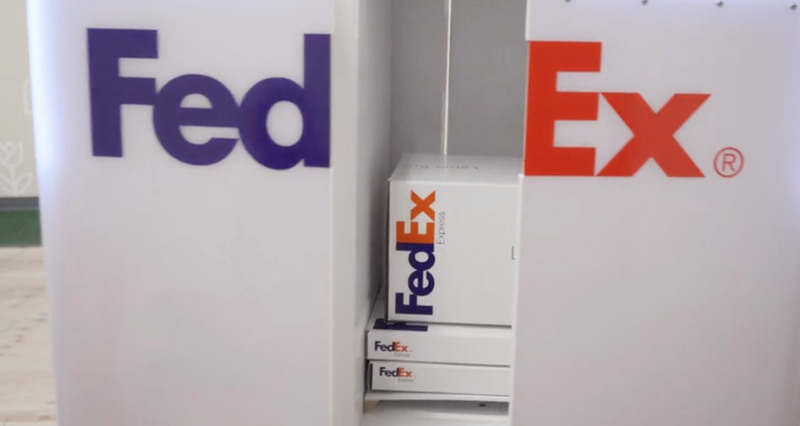 The future is knocking. 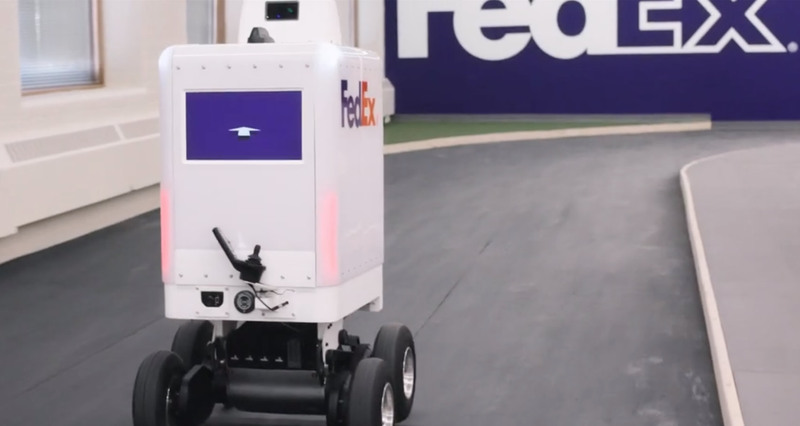 Using artificial intelligence and an array of sensors, the FedEx SameDay Bot™ is able to safely navigate to its destination and make deliveries directly to you. 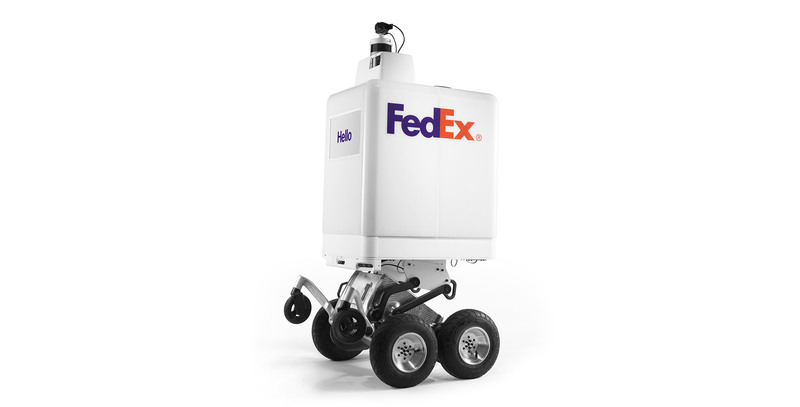 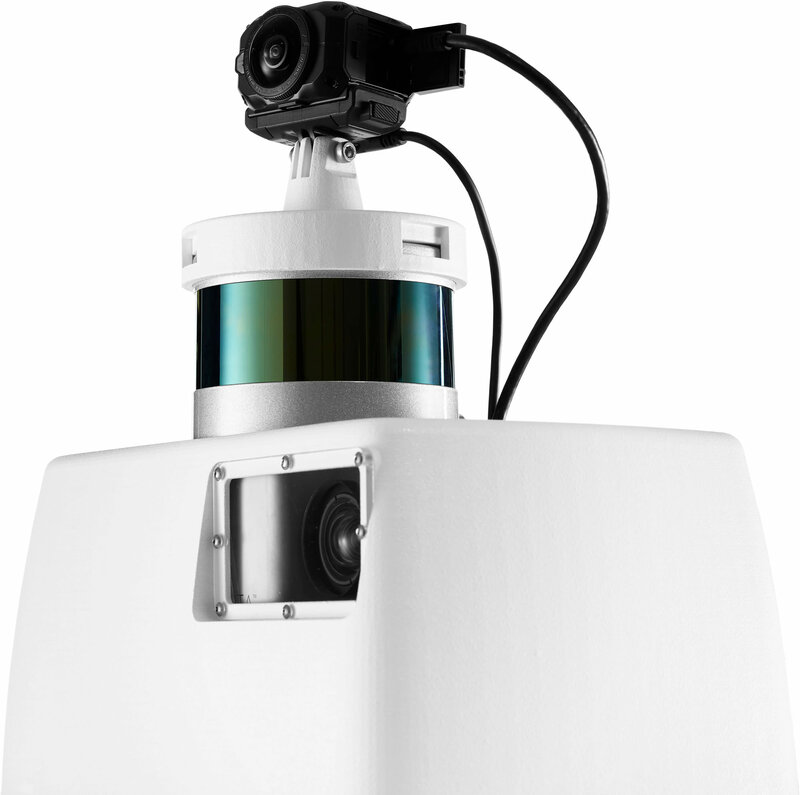 An intelligent wheel system is designed to set the FedEx SameDay Bot™ apart, allowing it to traverse various kinds of terrain. 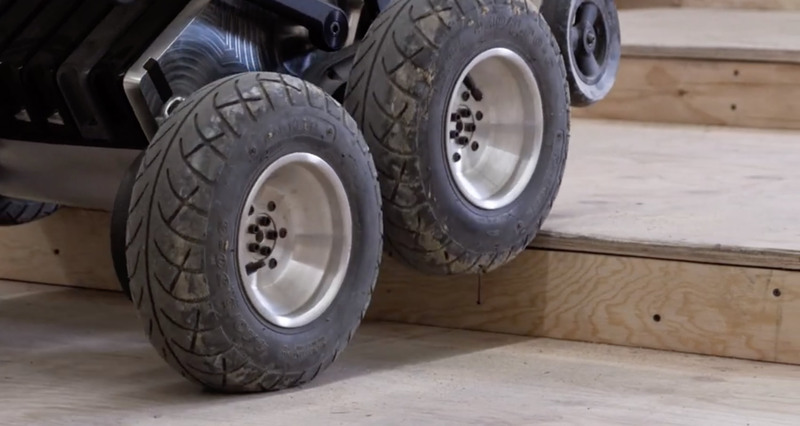 Prototype in development and testing in 2019.